VReS is a token for VR×eSports issued on the Ethereum network. Providing a system to make VR more fun. We will issue VReS (Virtual Reality Electronic Sports), a unique E-Sports crypto currency based on the Ethereum network. 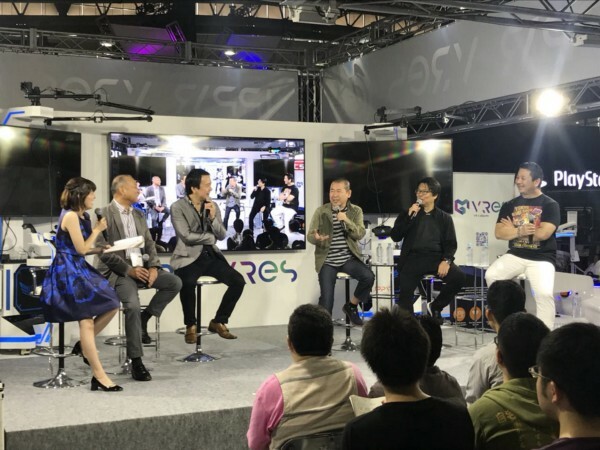 VReS is planning to develop a general platform for the VR games market. Via VReSports, users will be able to interact, spectate and support their favorite player, building a more exciting VR gaming ecosystem. 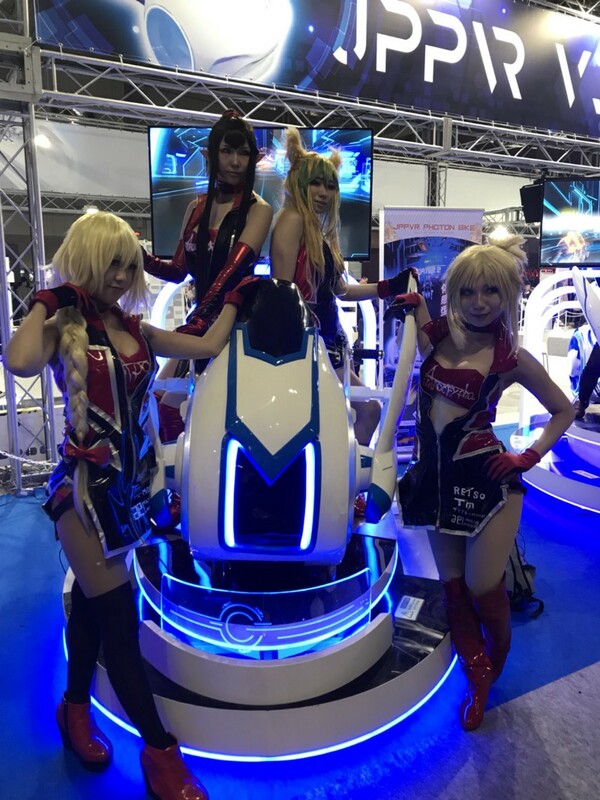 We offer the world’s biggest VR platform, which is already in use by 15 million VR gamers in over 3000 stores, mainly in Asia, and have already put some of our games in circulation in these facilities. Providing a system to make VReSports more fun.We issue VReS（Virtual Reality Electronic Sports）tokens, which is our own VReSports cryptocurrency based on the Ethereum network. Providing a fun place for online and offline spectators. A new kind of video community platform featuring live play status and video streams. VReS aims to popularize VReSports by providing a global VR gaming platform. First, eSports is an abbreviation for Electronic Sports. eSports is popular in South Korea because it can be enjoyed through the Internet. There is a latency problem in the network, but now many users enjoy games online. For example, a game called DOTA, one of the most popular games in the world, has a world wide competition, and the winner gets a prize. There are very few VR gaming experiences where users can really move around and freely interact with other people, outside of solitary home-based experiences. Solutions:By providing playspaces for enjoying VR, we will boost the popularity and growth of the VR games market. Also, by utilizing VReS tokens, we can provide development funding, and incentives to investors such as dividends from game revenues and special edition limited items. 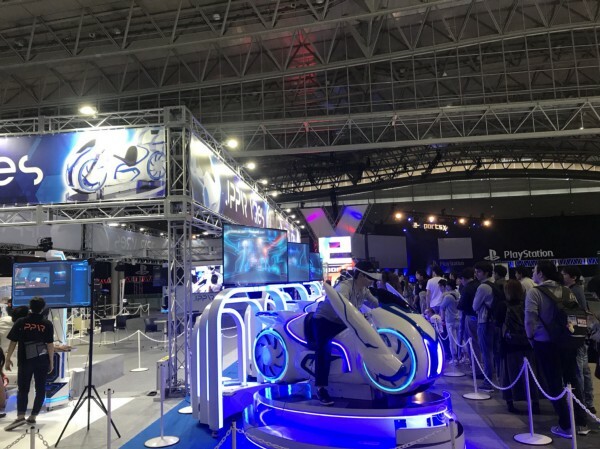 Solutions:On the VReS platform, spectators can enter into the VR environment too, and watch from within the same VR game world that the players are competing in, resulting in a much higher level of engagement. Solutions: The hardware needed to utilize our platform already exists, is ubiquitous, and is getting cheaper every year. Furthermore, we are developing games that are more than just ‘trial’ or ‘experience’-based and will release them at the end of 2018. The ICO launch will also fund tournaments and we are working together with sponsors to create major tournaments. 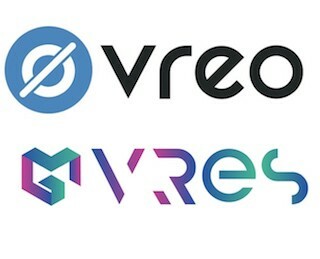 The VReS platform enables players to do matchmaking all over the world even with users who play with different devices.Currently players can send matchmaking requests to players who are online and also players can find matches while doing VR chat.Also players can bet with their own tokens when they play. In the VReS platform there are various competitions and players can get tokens as a prize. Not only in an official competition but also there are competitions held by sponsors and ranked competition, and it enables players to attend the competition by using token. Also players can hold competitions on their own without administrators. And by using blockchain and Smart Contract, it makes it possible to automatically guarantee the result of the match and prize payment. 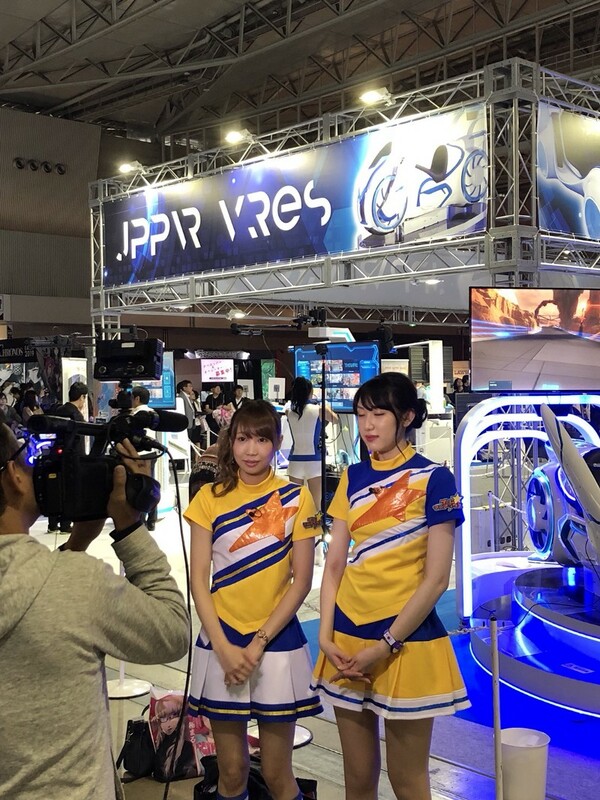 It’s different from existing eSports, as VReS enables spectators to watch the matches in the game by entering the world(space) of VR game. And spectators can pay tips to players and teams with tokens. Also spectators can do sports betting on the result of the match and competition. The odds will be calculated based on the history of the matches stored in the blockchain, and prizes will be paid automatically via Smart Contract. 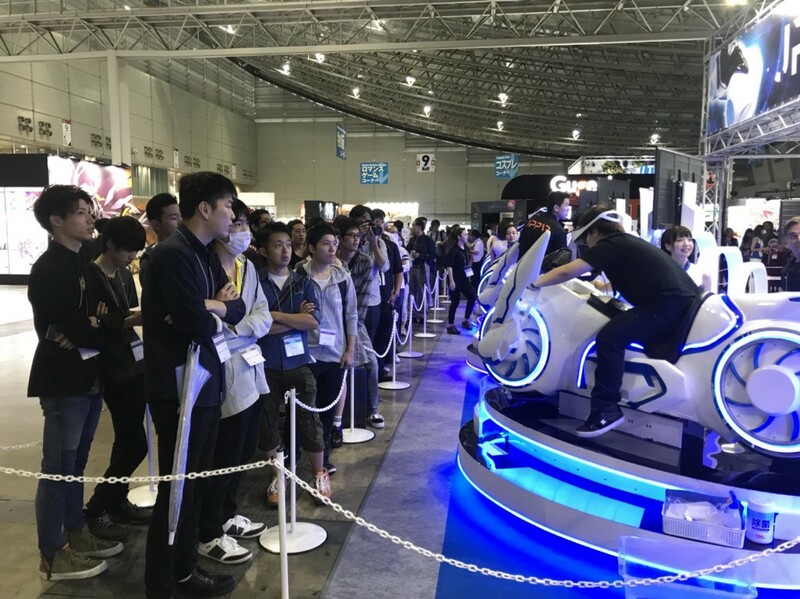 By providing play spaces for enjoying VR, we will boost the popularity and growth of the VR games market. Also, by utilizing the VReS token, we can provide development funding, and incentives to investors such as dividends from game revenues and special edition limited items. By buying back a given number of tokens from the market, VReS can control the environment which people can buy and use tokens easily and the distribution of tokens in the market. VReS（Virtual Reality Electronic Sports）is token for E-sports issued on the Ethereum platform. VRES can enjoy the following benefits under the following conditions.